What award you might ask? 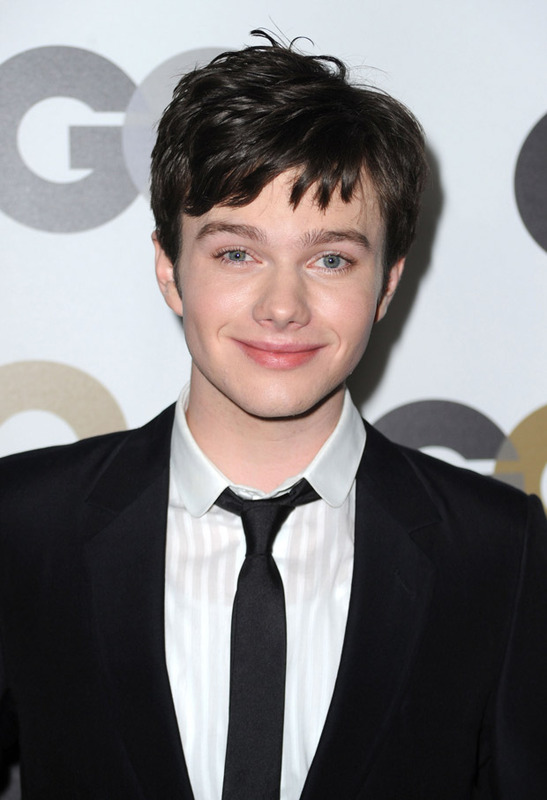 GQ's Diva of the Year for 2010. 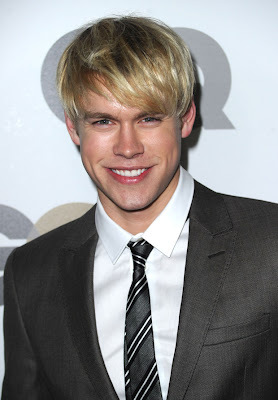 A party was held to celebrate this momentous event and alongside awardees for Men of the Year, the glee guys attended the soiree. 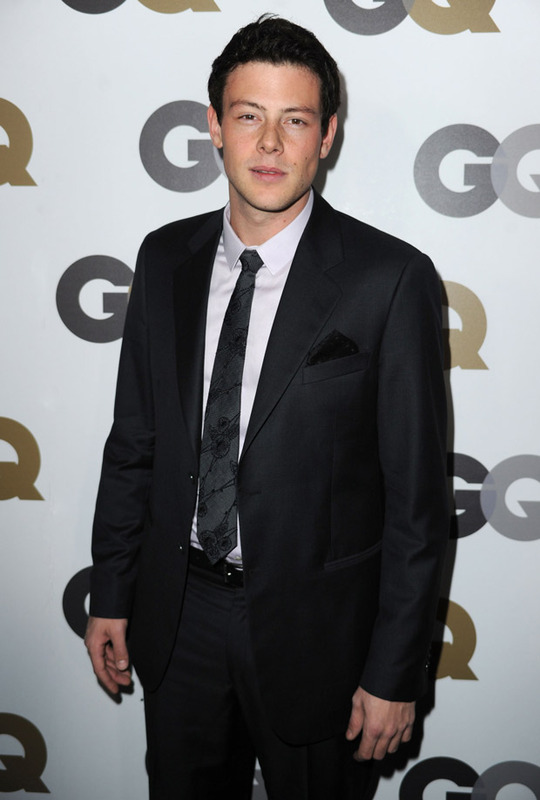 The guys from GQ Magazine had been doing the men of the year for their December issue and this year is no exception. The other winners include, Scarlett Johanssen for Babe of the Year, Jeff Bridges for Icon of the Year, and James Franco for Leading Man of the Year. For the complete list of winners, head out to GQ.com. For more photos of the Glee guys, check them out below. Leading the pack is Cory Monteith who plays Finn Hudson on Glee. Is he wearing a short-sleeved shirt under his suit jacket? How did I know that? The cuffs are missing from the end of the jacket sleeves. 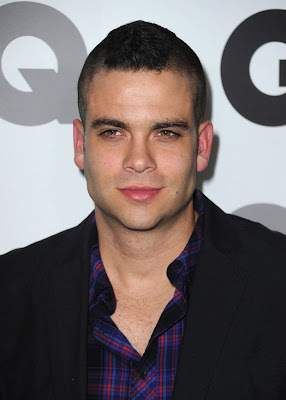 Mark Salling who plays Noah Puckerman went casual to the party. Kevin McHale who plays wheel-bound kid Artie was also in attendance. He wears a slightly casual look in a suit jacket, knit cardigan and brown shoes. 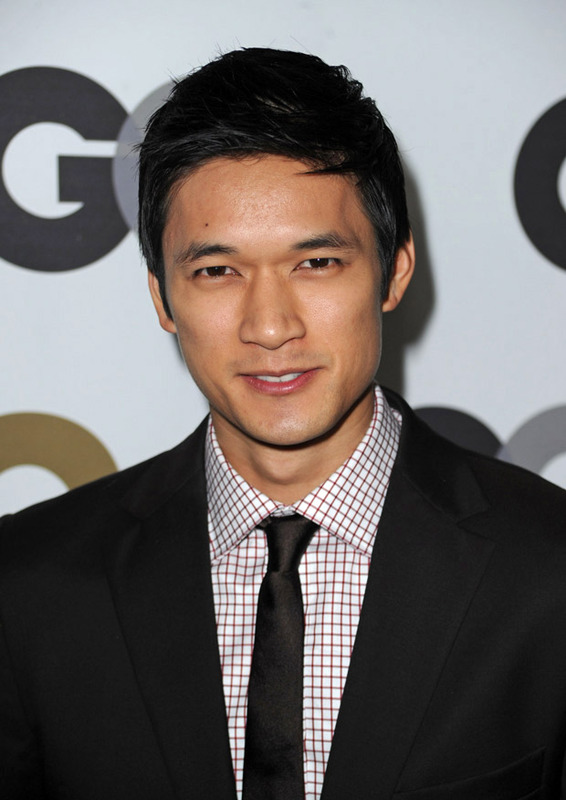 Also in attendance is Harry Shum Jr.. He plays Mike Chang/Other Asian/The Situ-Asian on Glee. Glee newcomer Chord Overstreet arrives at the GQ Men of the Year looking very dapper in a gray suit. He admits into liking suits in the sneak peek for Episode 6 and it shows. He also looks good in them. I can't forget the ladies, although only one came. Jayma Mays who plays Emma Pillsbury looks stunning in this black and white dress. She completes the look with black strappy sandals, red clutch, and a smile. 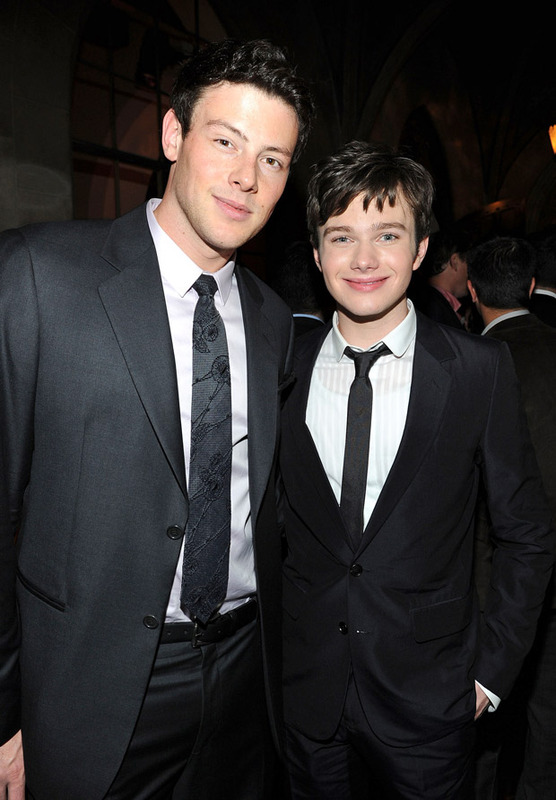 Cory Monteith and Diva of the Year Chris Colfer. For more photos of the party, click on this link.